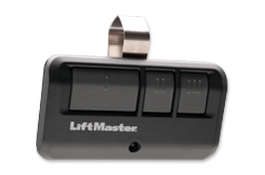 Convenient access to your garage without using a remote control or key. 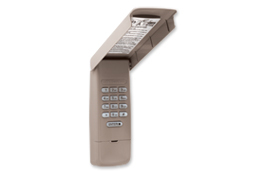 Holds four unique PIN codes. Easily syncs to your existing opener’s frequency.